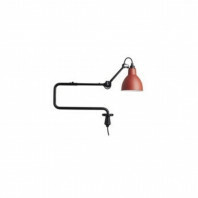 363,00 € Delivery: 1-2 weeks. 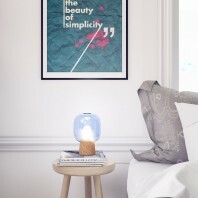 Take a humble road to enlightment There’s a very simple statement behind the Arigato AR- T and that is to materialize a humble human gesture of gratitude through the design of an everyday object. 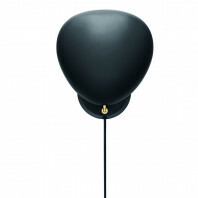 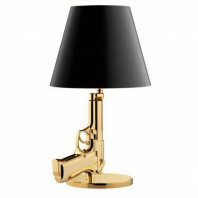 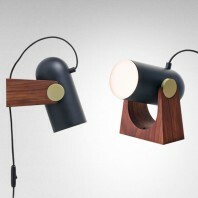 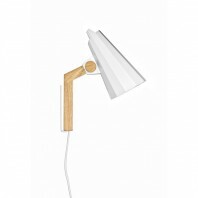 The Arigato Collection consists of table, floor, wall and ceiling lamps. 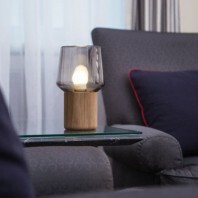 Table Lamp designs are the epitome of fine aesthetics and great ergonomic designs, and the Cobra Table Lamp from the Gubi collection features both of these qualities with a stylistic flair that is truly exemplary. 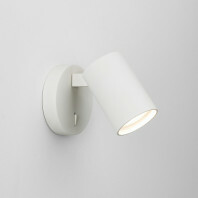 Decorate your walls with a style and bring more optimism into any interior with the Himmee Filly Wall Lamp. 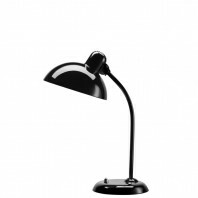 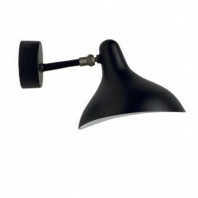 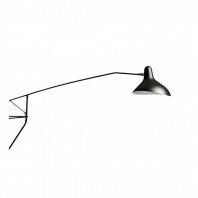 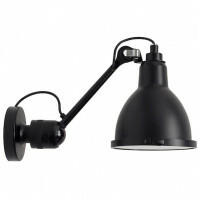 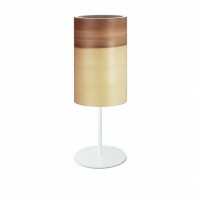 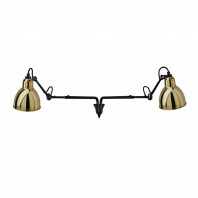 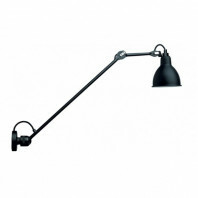 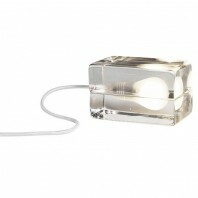 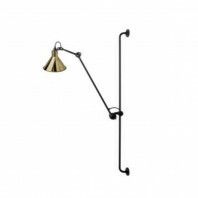 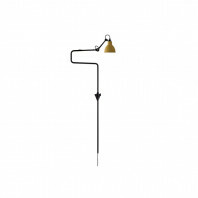 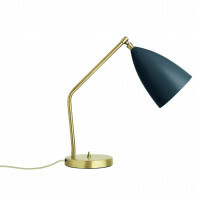 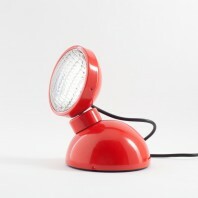 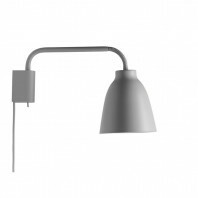 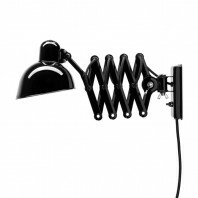 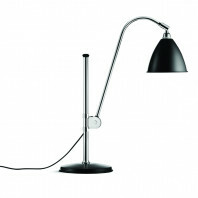 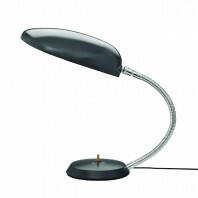 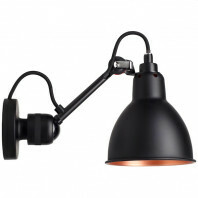 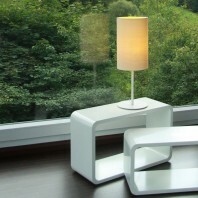 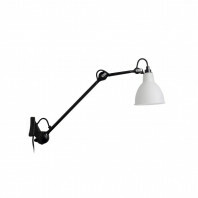 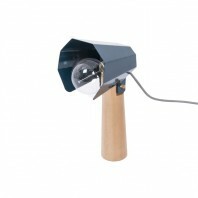 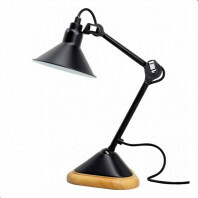 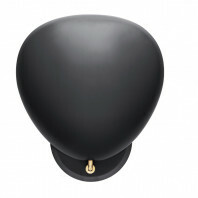 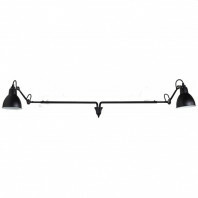 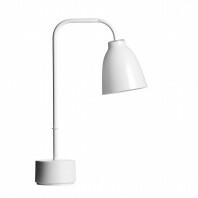 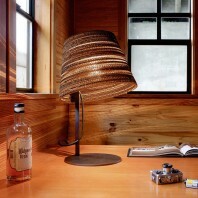 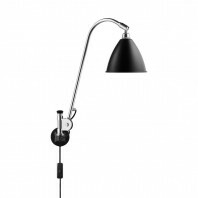 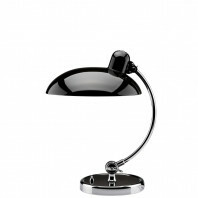 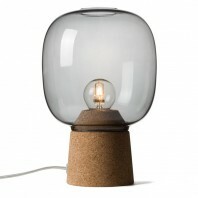 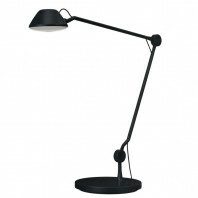 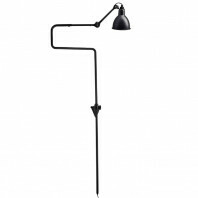 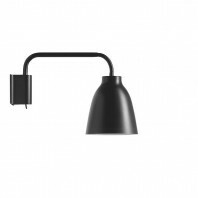 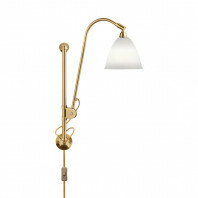 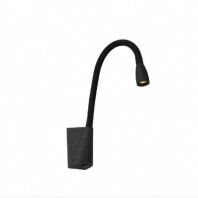 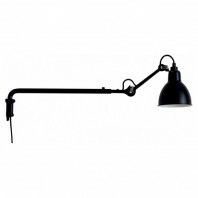 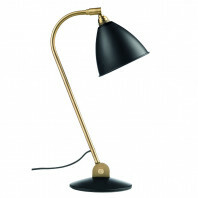 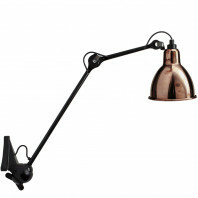 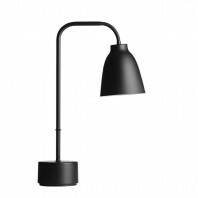 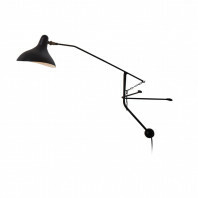 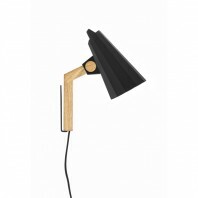 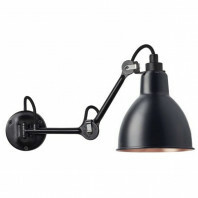 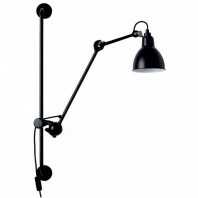 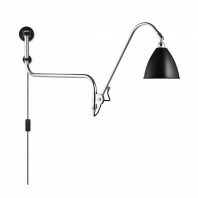 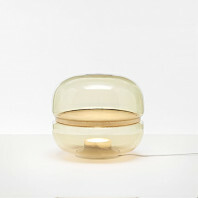 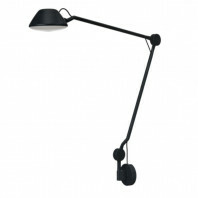 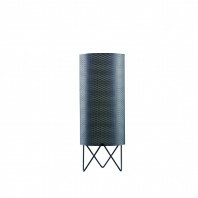 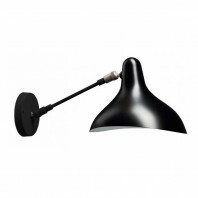 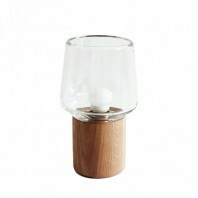 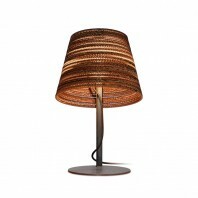 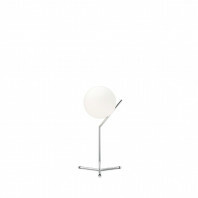 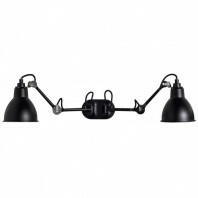 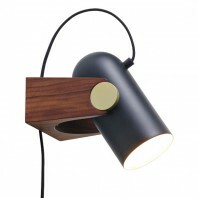 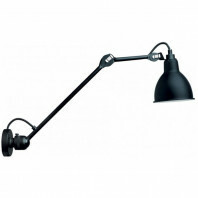 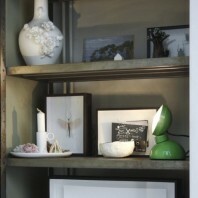 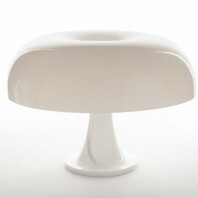 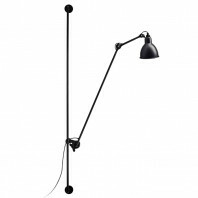 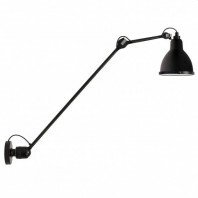 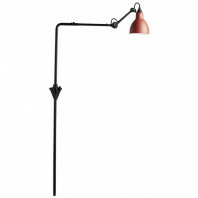 Natural and energy friendly, this lamp is suitable for both modern and classically designed homes and offices. 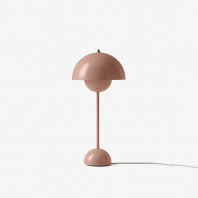 In addition, Filly is available in two colour variations.